Discussion in 'iPhone and iPad Games' started by TouchArcade Bot, Dec 22, 2016. 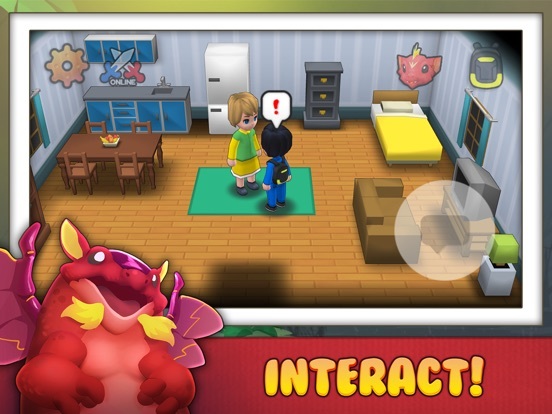 Drakomon is a Fun 3D RPG where you Collect Monsters and Fight Battles in an Epic journey to Become the Best Trainer in the World of Dragonia. 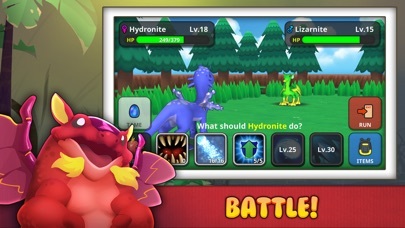 Features: - Capture multiple Monsters with unique Stats and Skills - Beautiful, Immersive 3D world with an Engrossing Storyline - Fully Animated 3D Battles - Play Online Duels versus trainers from all over the world The first 3 chapters are available. The remaining chapters will be added soon. 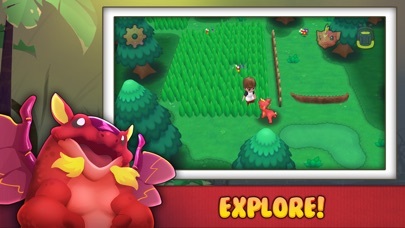 Could be really good game from the screenshots. Anyone tried it yet? 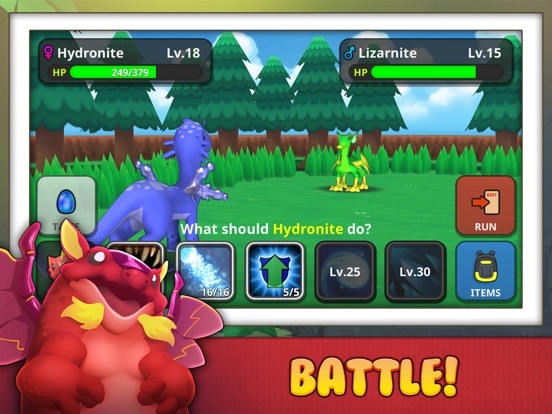 Any info would be good like how many monsters are in the game to catch? And how long the games story is, not counting time spent trying to catch all the mons in the game. Took the plunge and will give my opinion soon. Only played roughly 20 minutes and haven't been able to find out how many total monsters there are. 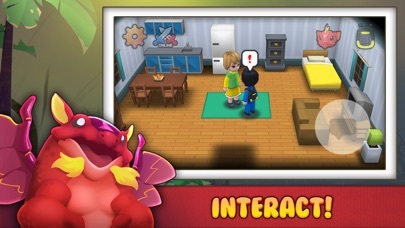 But so far it's essentially Pokémon to a T.
I bought it and it's fun so far I've only gotten to the second town. 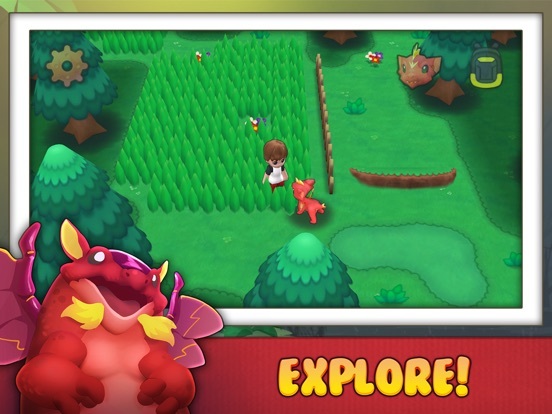 I'll recommend to anyone who's getting ready to buy, if you want an easier start, grab the fire mon first cause it's all grass type in the start except 1 rock. Just a suggestion. Is there anyone that's been playing a while now know if the mons evolve at all? Or just learn new skills as they lvl? Any video of the gameplay yet? I've gotten to the first champion (gym leader) and so far it just seems yours mons learn a total of 5 moves. No way to pick which moves each mon has. Says in the description that this is Chapters 1 and 2, and that the other chapters (doesn't say how many) will be coming soon - "soon" means different things to different devs/publishers. There's also a "try b4 you buy" version of this. Just check "other games by this dev". Certainly looks worth checking out.